The InterContinental Dubai - Festival City is next to the City Mall. The hotel has an outdoor pool that is 25 meters long and shows off panoramic views of the Marina. There is a full service spa with aromatherapy available here as well. 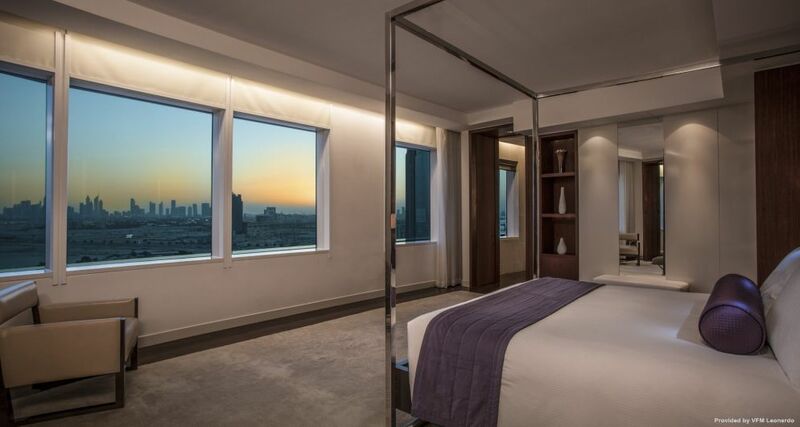 The sunny rooms of InterContinental Dubai - Festival City have large windows that look out to the skyline. Every room has a flat screen television with multilingual channels, a CD player, and a DVD player. You can even indulge in French favourites at the hotel restaurant. Patisserie CHOIX is where you will find live entertainment, fine wine, and windows that stretch from the floor to the ceiling. You can indulge in a variety of aromatic therapies at the spa, or stay true to your fitness routine at the hotel gymnasium. The neighborhood is populated with fashion brands like H&M, Gucci, and the like. The staff at InterContinental Dubai - Festival City speaks English, and will help you with everything that you may need during your stay. If you are travelling with children you can always opt for the supervised babysitting services available so that you are able to pursue other engagements. 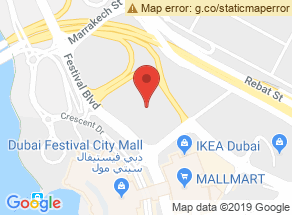 The staff at InterContinental Dubai - Festival City is multilingual, you are sure to find someone who speaks either, Arabic, German, English, Spanish, French, Indonesian, Russian, and Filipino. Great housekeeping with friendly and professional service, but mediocre reception. Generally well-located with OK shopping options. Close to the airport with great parking. Moderately well-maintained rooms with average beds. Small rooms with nice views, but poor bathrooms. Large rooms with nice kitchenettes. Spacious, somewhat comfortable rooms, with okay beds, but some complaints of noise. Wellness & sports facilities could be improved.